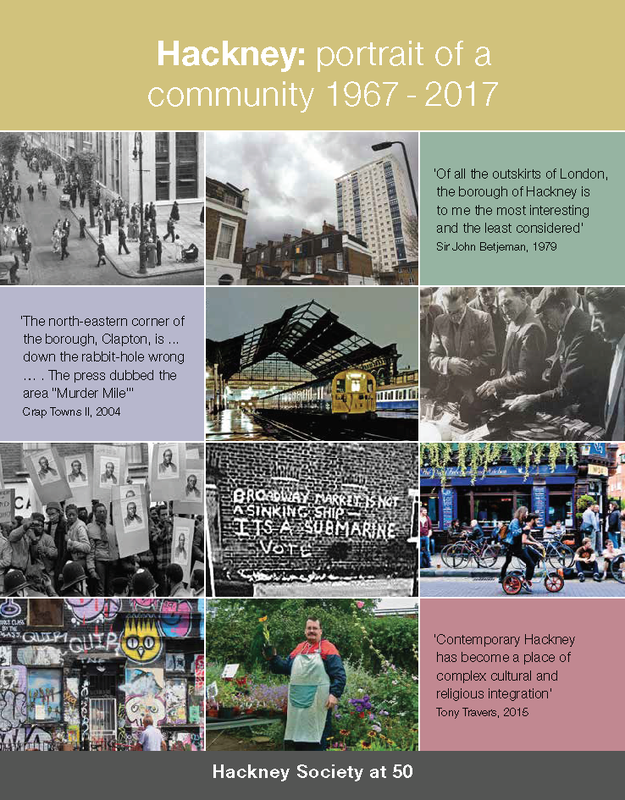 The Hackney Society would like to thank everyone who has contributed to the website over the years, including: Monica Blake, Glory Hall, Jack Latimer and his colleagues at CommunitySites, and Lisa Rigg. We would also like to thank the photographers who donated images to the website. The original website was generously funded by the Heritage Lottery Fund. This page was added on 27/07/2009.